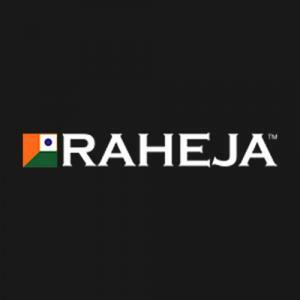 Raheja Atharva in Sector 109, Gurgaon by Raheja Developers Ltd.
1045.00 sqft. - 4370.00 sqft. Raheja Atharva is one of its kind residential creation that will surely fulfil all your whims and desires of living in a modern and unique living spaces. Offering you a contemporary urban living at its best, this opulent housing development allows you to discover comfort, happiness and live a life of indulgence. With all the modern specifications and amenities that makes your life comfortable and elegant, this magnanimous project is away from the city yet connected to it. With thoughtful finishes and unparalleled conveniences, this luxuriously designed project is an ideal address for a modern-age family to reside in, with adequate cross ventilation and natural light. 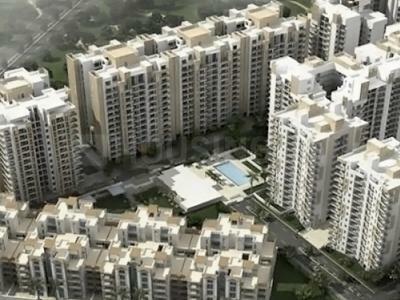 Sector 109, Gurgaon is one of the most sought after destinations located on the Dwarka Gurgaon Expressway. The spacious upcoming eight-lane Dwarka-Gurgaon Expressway has become the lifeline for major housing projects in Gurgaon-Manesar region. 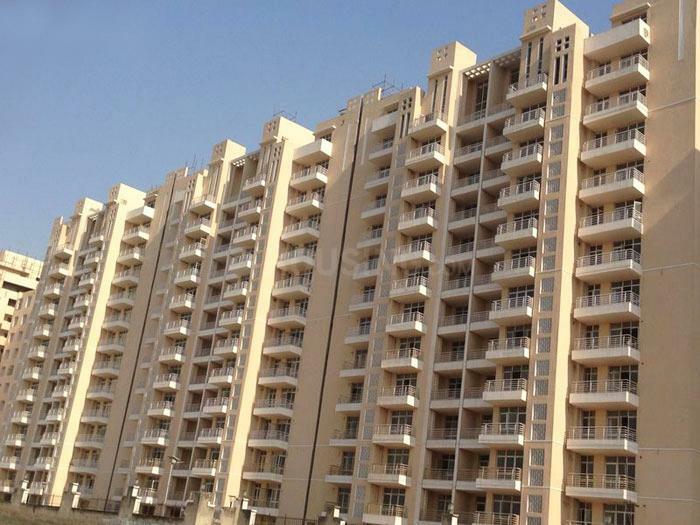 The 150 mtrs wide stretch which is barely some minutes away from the IGI Airport connects Dwarka via Palm Vihar to the NH 8. Residents residing in these areas will be easily able to access Delhi and Sector 21 Metro Station (Dwarka). Sector 109 has a close proximity to the proposed Diplomatic Enclave, New Delhi Railway Station, IFFCO Chowk, Rajiv Chowk, MG Road and many other parts of the NCR region. The Metro rail is also likely to link the route, making it another prominent Metro Corridor.